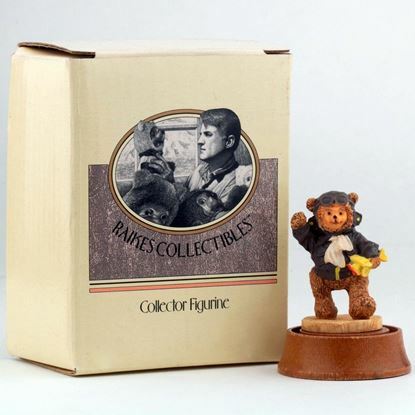 Collectibles that were not created or intended for dollhouses or miniature settings, but ultimately it's up to you. These items are intended for the adult collector. Dogs,Pigs, birds for dollhouses and miniature settings. Plus various dog ornaments for Christmas tree. 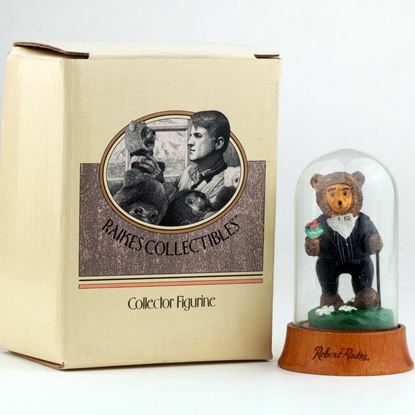 The bear comes with wood platform, COA, and glass dome in a box. 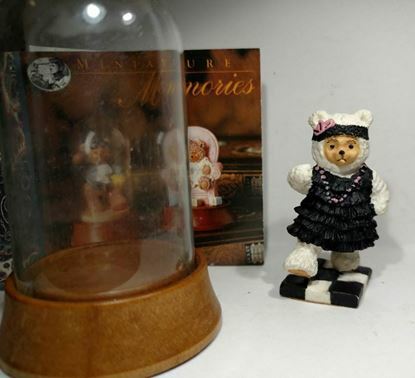 Teddy bear measures 3" sitting on the base with glass dome on. 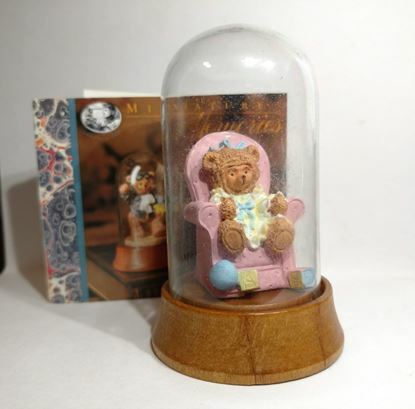 The bear comes with wood platform, COA, and glass dome in a box. Teddy bear measures 3" on the platform under the glass dome. 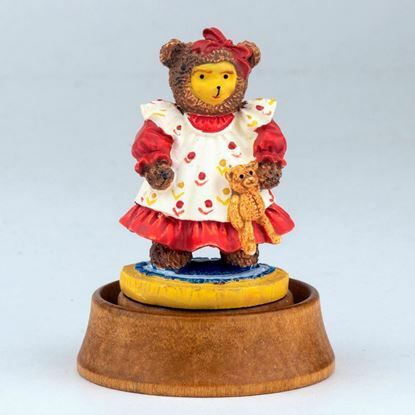 The bear comes with wood platform, COA, and glass dome in a box. Teddy bear measures 1 7/8" off the platform and on the platform under the glass dome he is 3". 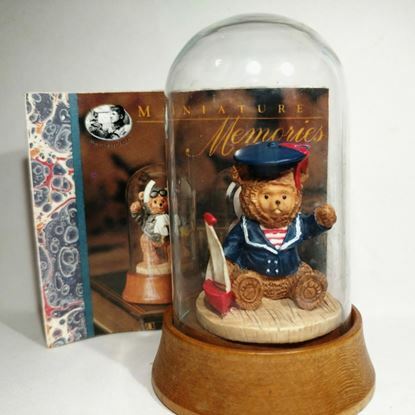 The bear comes with wood platform, COA, and glass dome in a box. Teddy bear measures 2" off the platform and on the platform under the glass dome he is 3".